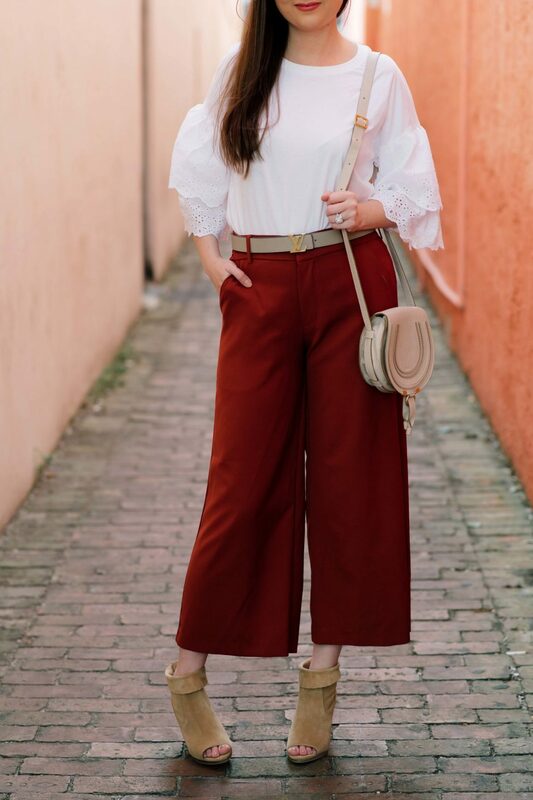 What to wear in Fall when its hot outside?! 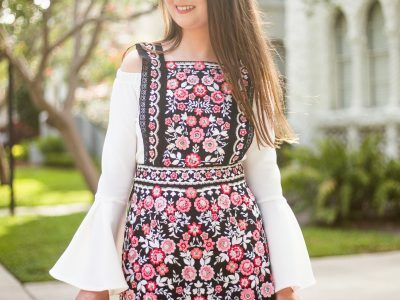 7 Fall fashion tips to help you! 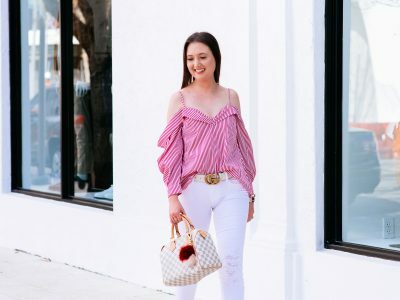 What to wear in Fall when its hot?! Apparently Fall is here. *Insert eye roll* I adore Fall but I think it’s jumping the gun a bit. It’s extremely hot outside and it’s technically still Summer. The first day of Fall is September 22nd- I will be waiting until at least that day to buy my first PSL of the season. If you are wondering “What the heck should I wear in Fall when its hot outside”, me too. 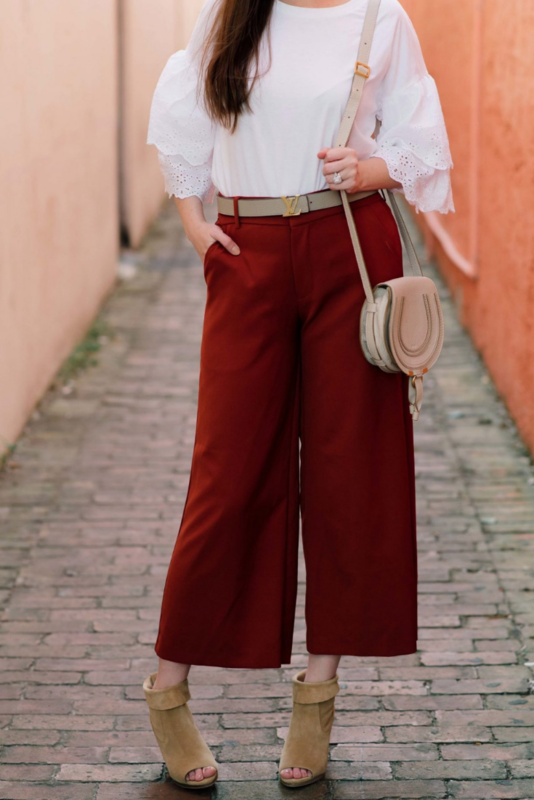 I want to participate in Fall without having a heat stroke 🙂 This gave me the idea to share with you my seven tips for Fall fashion inspiration that you can apply even when its hot outside. Hats are a fun accessory to play around with. It’s easy to transition into summer with a baseball hat or Fall with a beanie or floppy hat. 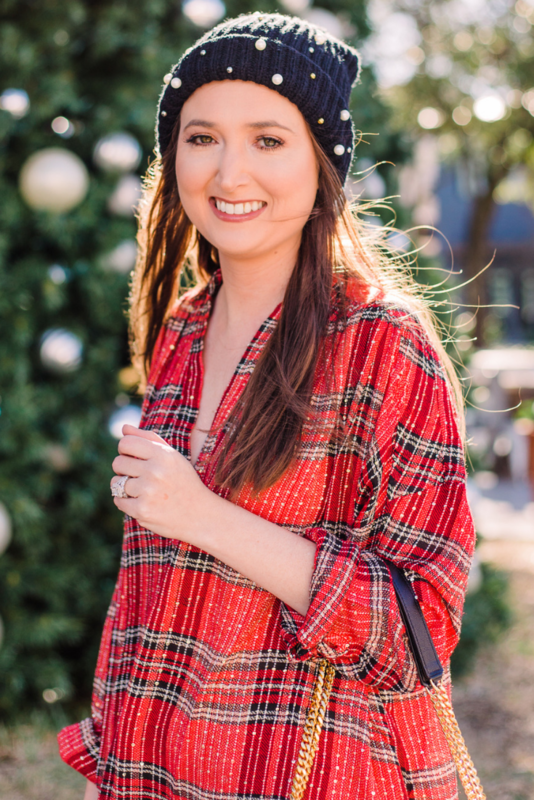 Hats are great ways to express your Fall fashion without sweating (too much)! My favorite floppy hat (the one I am wearing above) is back in stock! I originally lost two of them during a photo shoot and ended up replacing them because I love them so much. 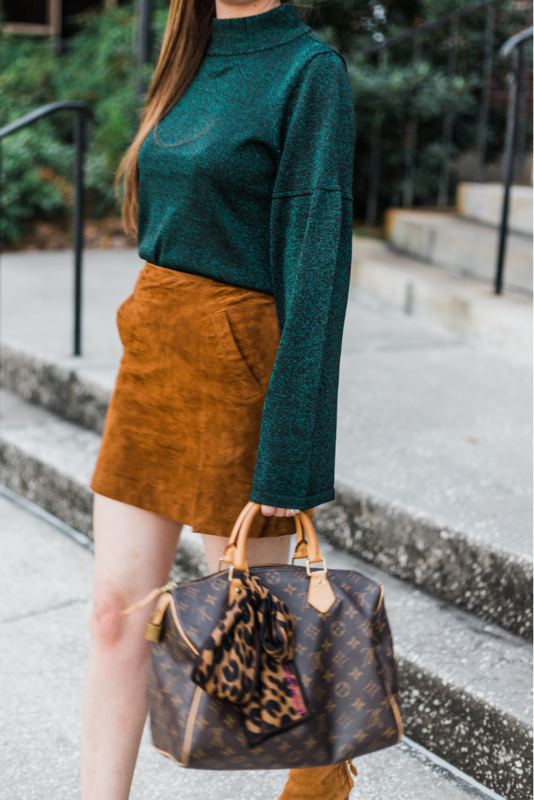 Light sweaters are great ways to participate in Fall but by pairing them with skirts or shorts you won’t have a heat stroke. I love the way it looks together and if you combine it with the right colors it looks very Fall ready! Over the knee boots are my favorite! I am obsessed with the ones by Stuart Weitzman. If it’s too hot for OTK boots and jeans try pairing them with a dress! This keeps you cooler and gives that Fall look. Cropped jackets come in so many different styles from leather to suede to cotton. They are perfect for warm climates because you can easily take them off if it become too warm. I love to style them draped over the shoulder for a high-fashion look! I own around 10 cropped jackets and I wear them all the time! 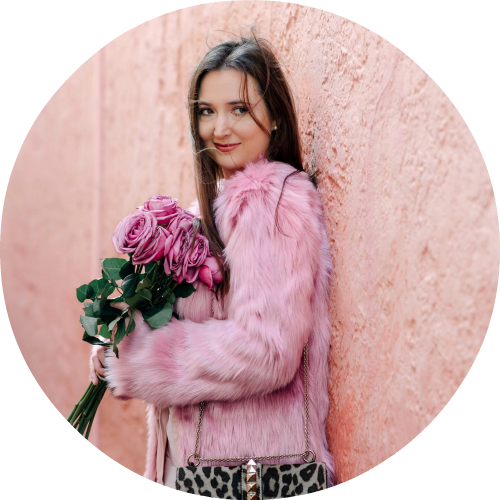 Below are the best cropped jackets from my favorite brand- I always buy their jackets because they are high quality and affordable. 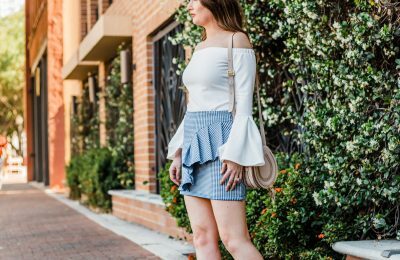 The layered effect means taking a shirt and pairing it with a cardigan or a bralette and a sweater. This is perfect for warm weather because it’s easy to remove the cardigan if it becomes hot (or wear it indoors in the freezing AC). I always love shopping for cute cardigans this time of year- they are also great for office jobs and traveling! Makeup is the perfect way to achieve the Fall look no matter what the thermometer says! Playing with warm eyeshadows like orange, brown, and black can give you a glamorous Fall inspired look. It’s also really important to invest in a good skin care routine. The change of seasons takes a toll on your face due to the fluctuation of climate. I linked some of my favorite beauty products for Fall below, and my favorite store for every makeup essential is here. I created this entire concept on my newest youtube video! Check it out and subscribe to my channel here!